at the Blackville Park on Saturday afternoon, June 18. 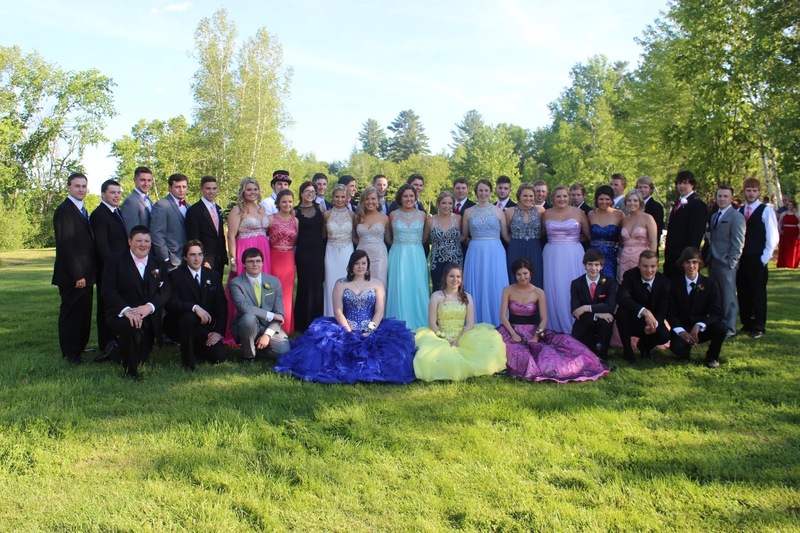 The prom for the Blackville School 2016 graduates and their guests was on Saturday, June 18. The graduation ceremony is this Thursday evening, June 23. 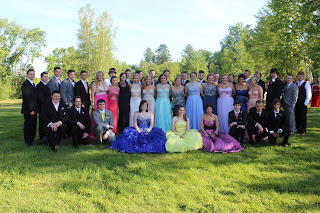 For more photos from prom day, click here.